Fresh from the Box-office success of The Hows of Us, Vivo PH celebrity endorser Daniel Padilla along with the country's brightest stars graced the launch of Vivo V11 at the Shangri-la The Fort last September 11. 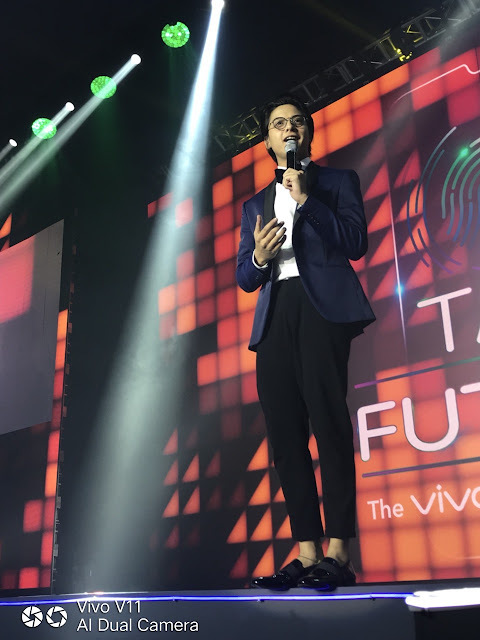 Vivo’s roster of talents was led by blockbuster actor Daniel Padilla. 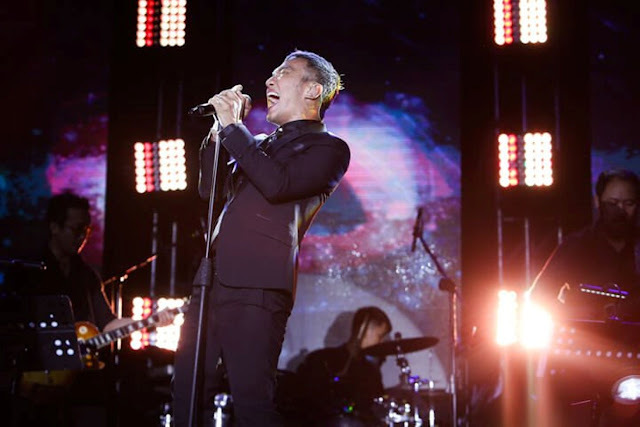 He was joined by fellow stars Maymay Entrata, Edward Barber, Barbie Forteza, Kisses Delavin, Iñigo Pascual, Julie Anne San Jose, Loisa Andalio, McCoy de Leon, Elisse Joson, Vern Enciso, Verniece Enciso, Maris Racal, Darren Espanto, Ashley Rivera, Kira Balinger, Chienna Filomeno, and KZ Tandingan. The night’s entertainers, Julie Anne and KZ, show off the beauty of the Vivo V11 in their social media pages. The launch was kicked off by Julie Anne, also known as the Asia’s Pop Sweetheart, with her powerful medley of Jennifer Lopez songs that pumped up the mood of the guests. KZ, the Soul Supreme, then closed the grand launch with a mini-concert that highlighted her vocal prowess and engaging performance. 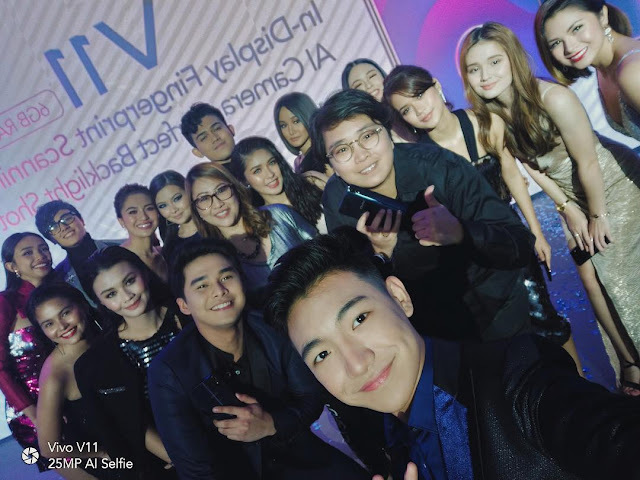 Squad goals: A Vivo event is never complete without the signature selfie featuring its endorsers! 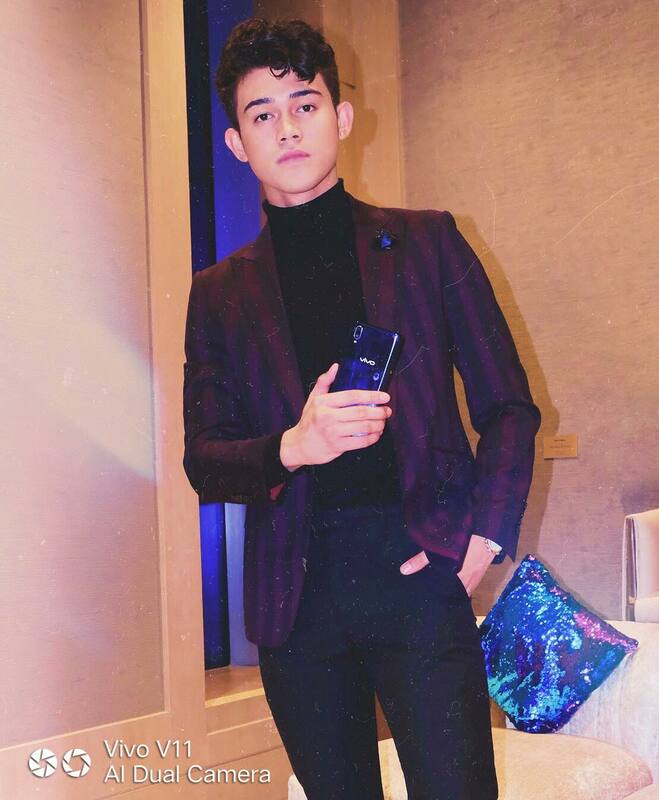 Iñigo looking good in a suit and his all-new Vivo V11. The Enciso sisters are not only fashionable; they are also techy with their Vivo V11. DJ Ashley starts the party at the Experience Area. Maris and Loisa are as beautiful as the Vivo V11 in Starry Night and Nebula colors. 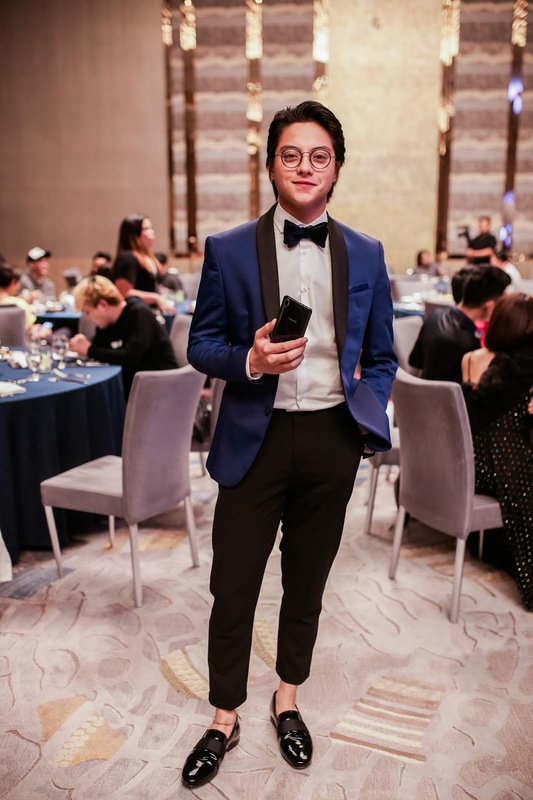 Daniel, the blockbuster actor, took some time off from his busy schedule to throw his support to Vivo. Daniel and MayWard entertain the Vivo dealers at the launch of the all-new V11.